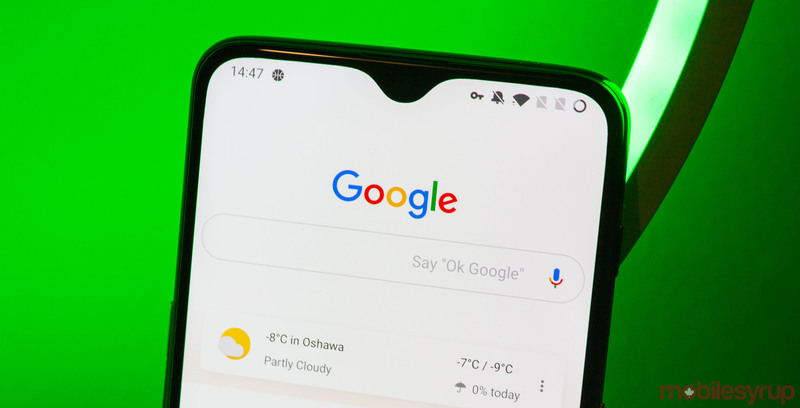 A new Google app beta is rolling out, and a teardown of the version 9.10 APK revealed a new ‘Face Match for Assistant’ feature, Android Q support and more. As with all app teardowns, it’s important to remember that we’re looking at unfinished products. Google developers often build things in stages, and teardowns decompile the code and look at these unfinished pieces in an attempt to puzzle out upcoming features. As such, there’s no guarantee that anything in this teardown will release anytime soon, or at all. With that said, let’s dig into some of the items uncovered by 9to5Google in its teardown. First up, Google app 9.10 sees the return of a menu item codenamed ‘Avocado.’ However, this time the menu item has the name ‘face_match.’ Further, it’s reportedly style like Voice Match authentication, including options for users to set up, retrain and remove a face scan. Additionally, there’s an option to invite other users to create a Face Match to unlock shared devices. Given that the code strings point to functionality on multiple devices, Face Match will likely come to phones and smart displays with front-facing cameras. Google app 9.10 also features the same generic face icon used on the Android lock screen when using Trusted Face. On top of this, the new beta introduces code to target Android Q. The app still targets API level 28 but instead of build nine it points to build ‘Q.’ Likely we’ll see these updated to API 29 and build ten closer to the launch of Q. Considering Android Q will support facial recognition hardware, it’s possible that the new Face Match feature could leverage hardware in Android Q. The teardown also revealed continued work towards replacing support for unlocking the device with Voice Match. This is already present on Google Pixel 3 devices but is closer to rolling out to other phones now. Instead of unlocking the device, Voice Match will allow users to access the Google Assistant on the lock screen. To cap everything off, the teardown revealed some minor tweaks to the Google app UI. For one, Google developers are working on a new animation that shrinks the header bar in the Assistant settings pages when you scroll. Currently, the header contains your profile picture and email address and takes up about a quarter to a third of the screen. 9.10 also removes the recently added dark mode for Google Assistant, which was clearly not ready for release.